In spite of an outstanding year of volleyball from teams outside of the Power 5 conferences this season, including a number of very-near-upsets in the 2nd round, the most recognizable colleges are still the overwhelming majority in the Sweet 16 this season: even moreso than normal. 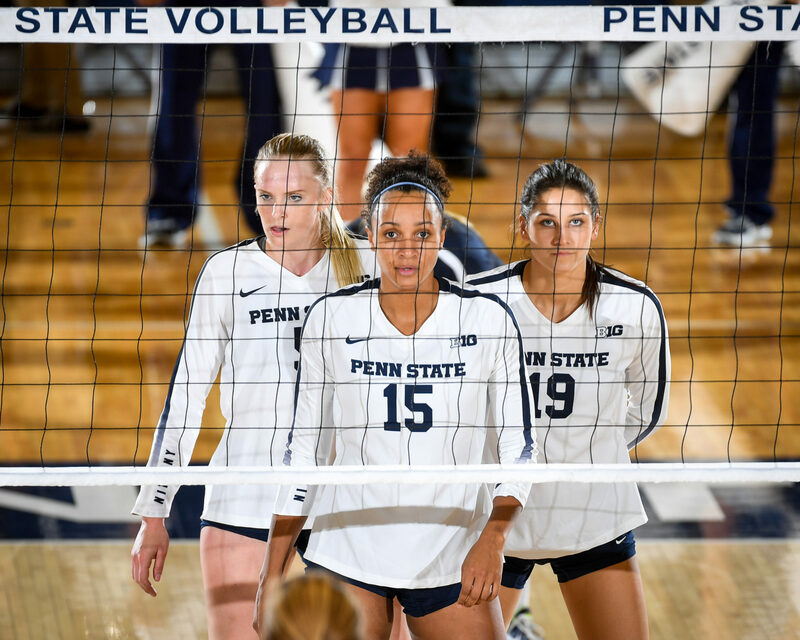 Of the 16 teams still vying for the NCAA women’s volleyball national championship, only 1, historical volleyball power BYU, is from outside of the conferences commonly known as the “Power 5”: the ACC, Big Ten, Big 12, Pac-12, and SEC that dominate most of college sports. While BYU has become a familiar face at this level of the tournament (2017 marks their 6th-straight season in the Sweet 16), they’ve historically been joined by more of their fellow mid-majors. To wit, last season there 2 mid-majors at this level of the tournament (BYU, Creighton). In 2015, there were 3 (BYU, Hawaii, Loyola Marymount). A year before that, there were 3 (BYU, American, San Diego) While the definition of “mid-major” programs has ebbed and flowed over time as both conference membership and the overall college landscape has evolved, what has remained true historically in volleyball is that programs from outside of the major football conferences have generally been able to compete in women’s volleyball. In spite of some notable exceptions, though, the trend seems to be a decline in that history. At the risk of making a macro-analysis into a micro-change, the growing gap in financial resources between schools in these Power 5 Conferences and the rest of collegiate athletics could be leading to an overall trend and separation between the two – even in lower-revenue sports (though volleyball is one of the more valuable women’s sports properties in the NCAA). During the 2014-2015 fiscal year, for example, a study by ESPN showed that the teams in the Power Five conferences made $6 billion in combined revenue. The rest of the schools in Division I/Football Bowl Subdivision athletics made only $2 billion combined. While revenues and profits don’t necessarily move in lock-step, more revenue can help to drive more of the kinds of things that improve even mid-major programs. Things like massive new athletic facilities for weight training, nutrition programs, and recruiting budgets – things that realistically matter as much to teenagers when selecting a college as does the level of coaching. Among the 15 Power 5 teams in the Sweet 16, the Big Ten and Pac-12, which in some order are the two undisputed women’s college volleyball powers, had 6 and 5 teams advance, respectively. The SEC, which is having its best season as a conference in years, has 3 teams in the regional semi-finals (Kentucky, Florida, and upset-minded Missouri). The Big 12 is represented by 1 team, Texas, and The West Coast Conference and BYU are, again, the lone mid-major. The ACC, which is weighed a “Power 5” conference on spending power and influence, doesn’t have a representative in the Sweet 16 this year.. They did have 2 teams in last year’s Sweet 16 (Florida State and North Carolina).